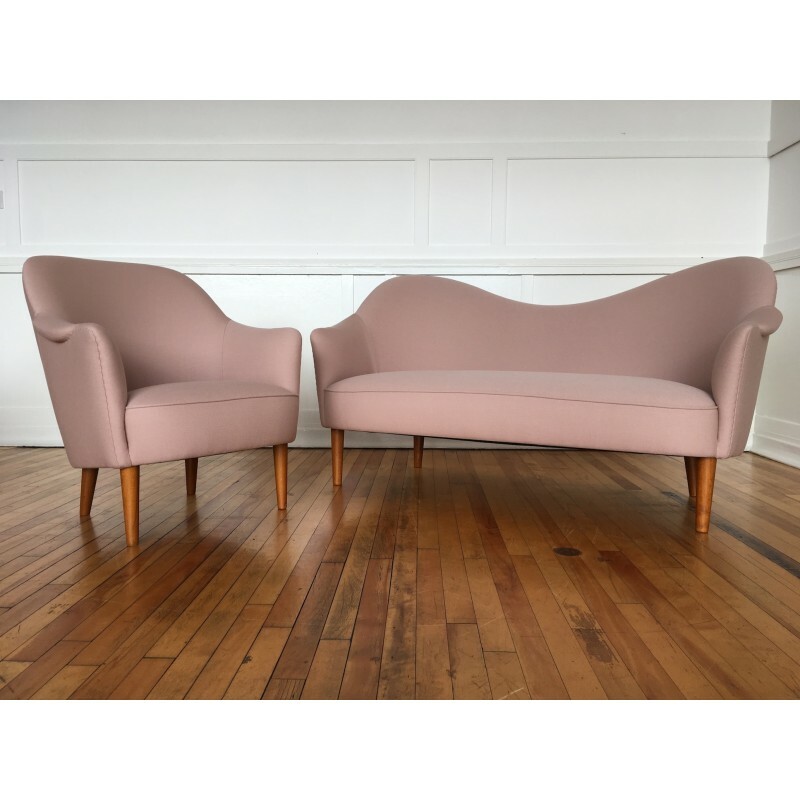 A very special 1950's original "Samspel" sofa, designed by Carl Malmsten for AB Record (Bollnas, Sweden). 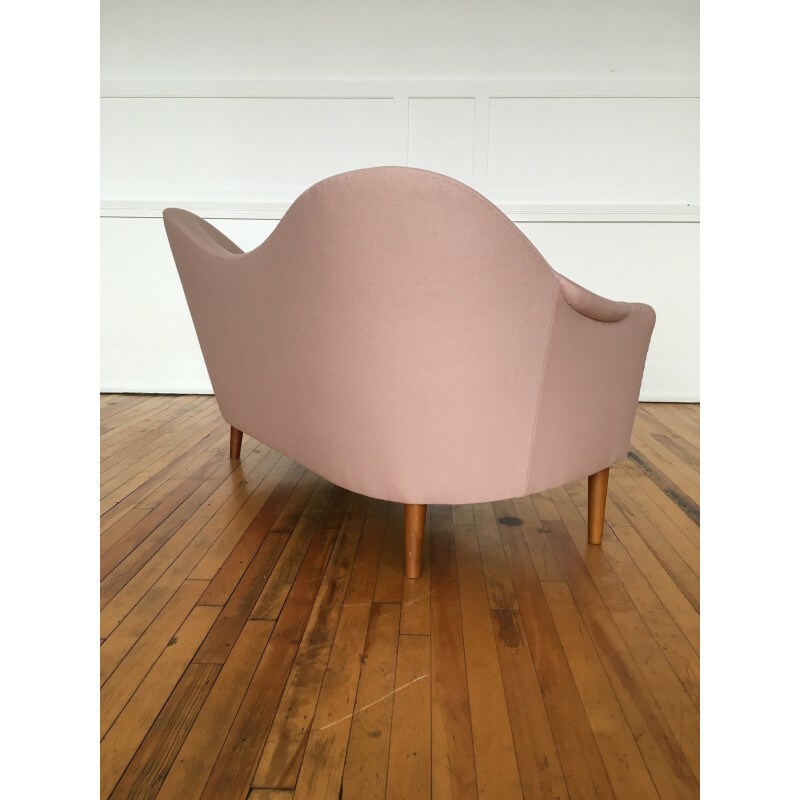 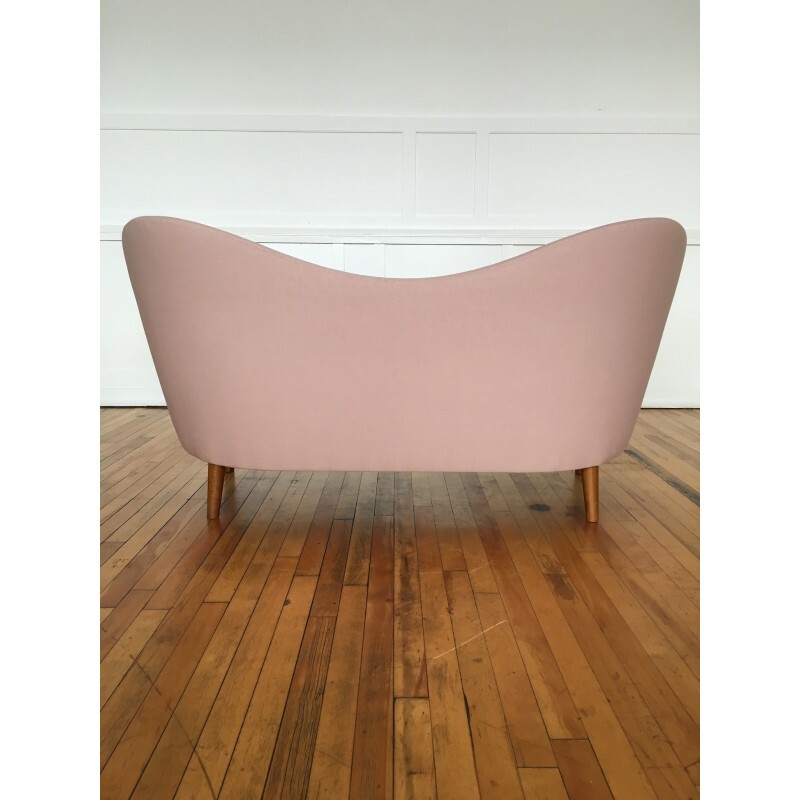 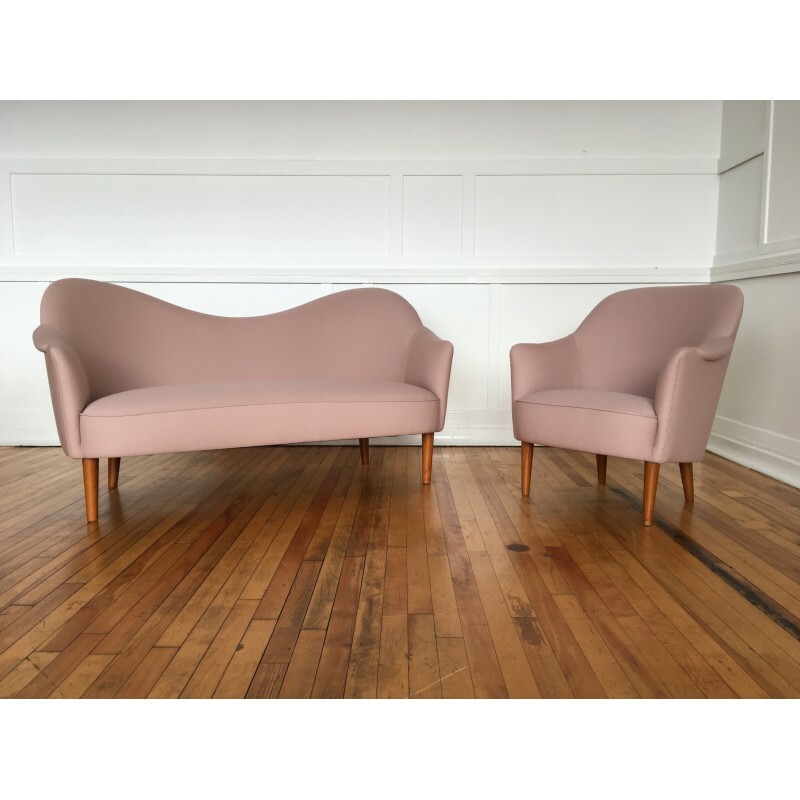 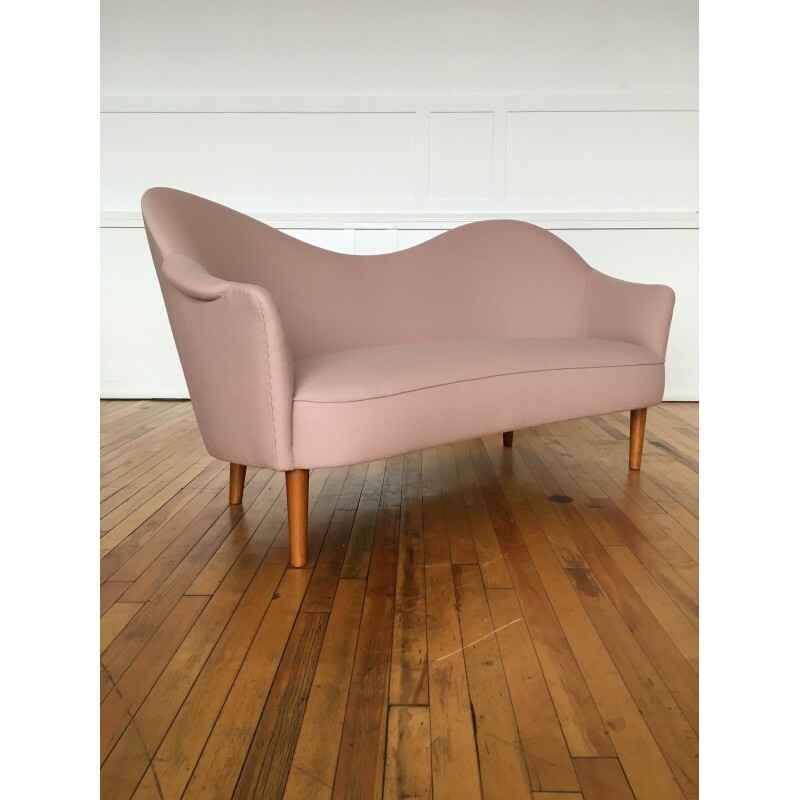 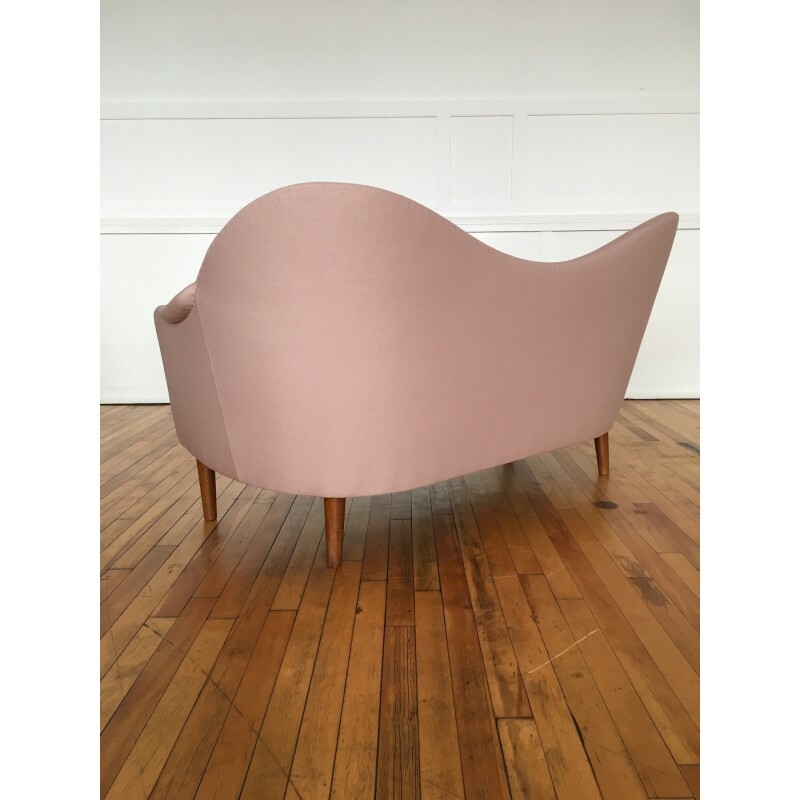 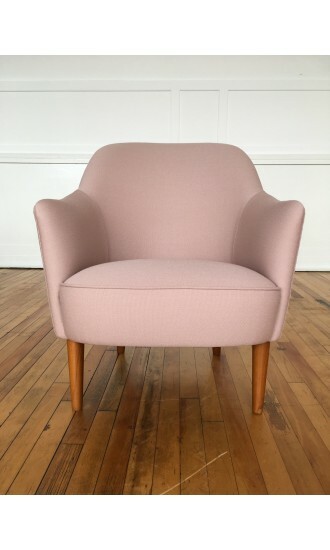 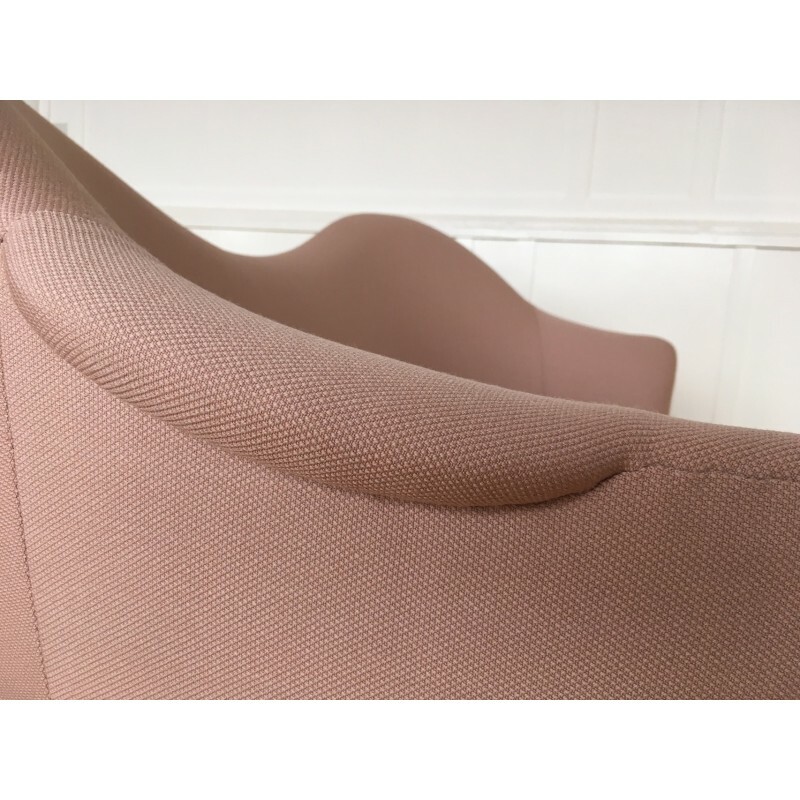 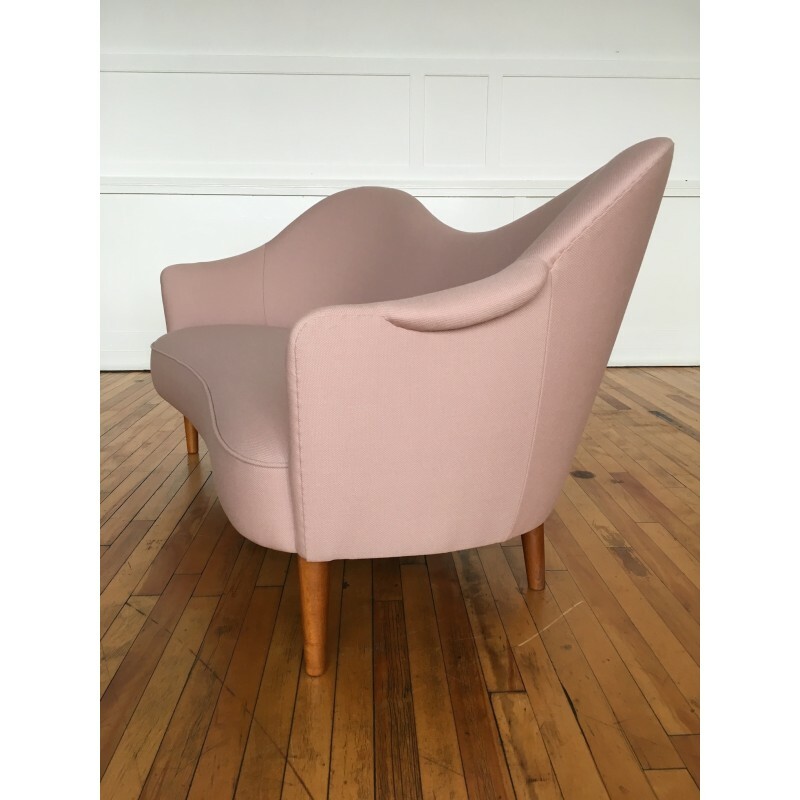 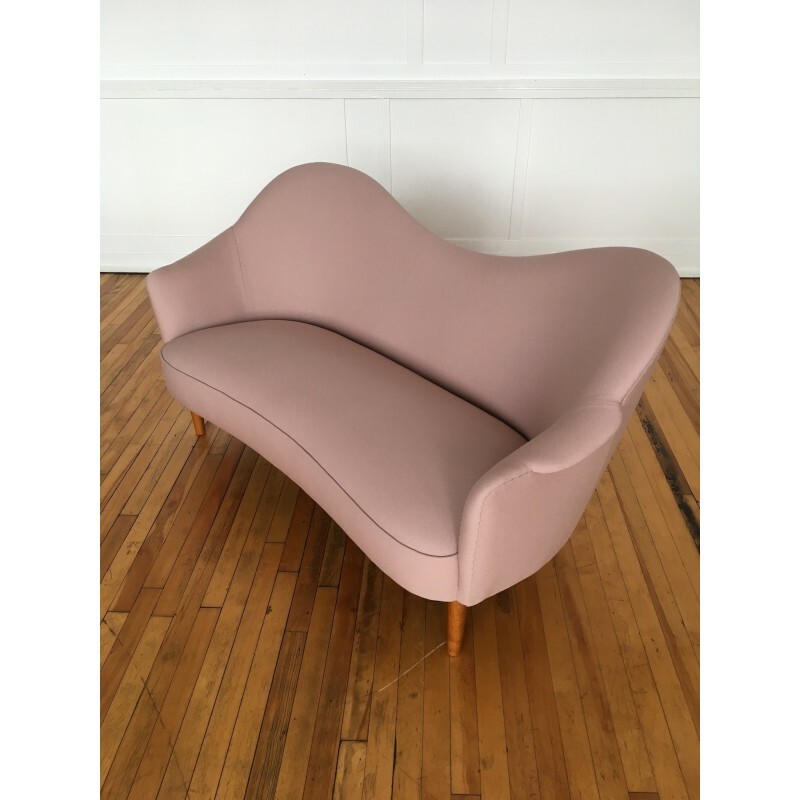 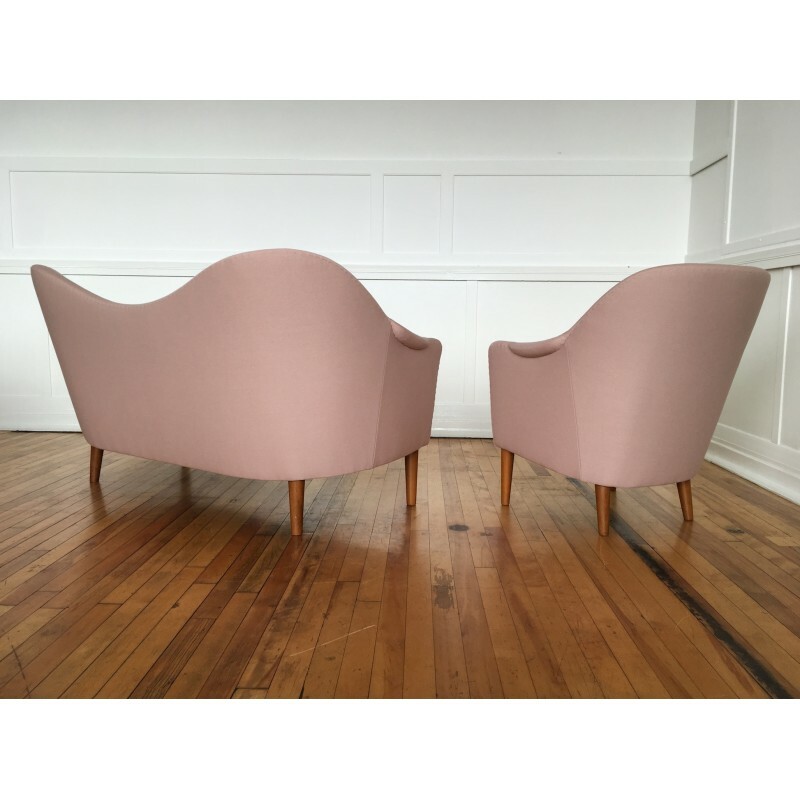 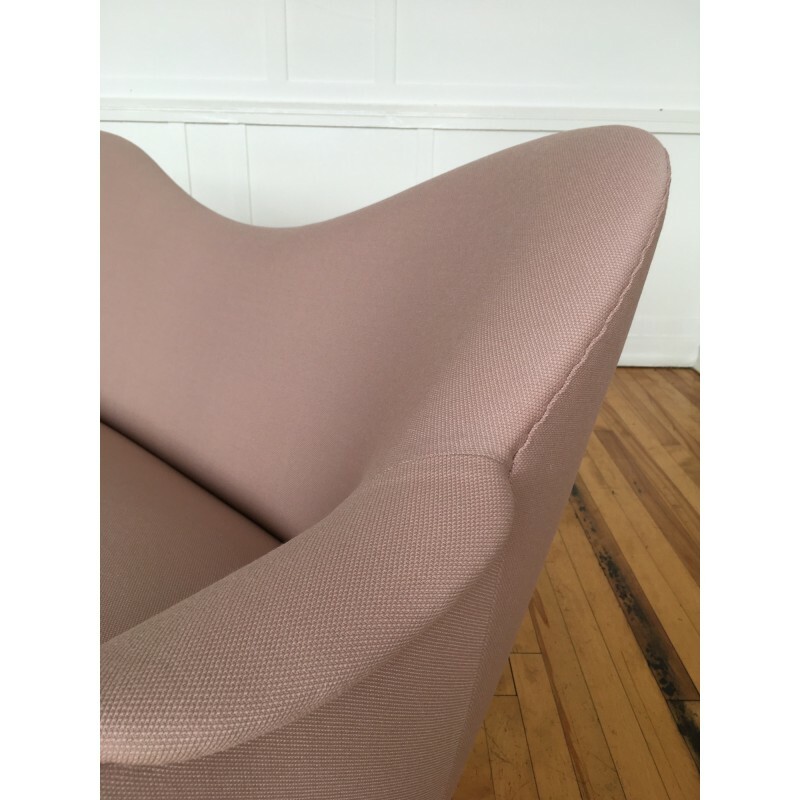 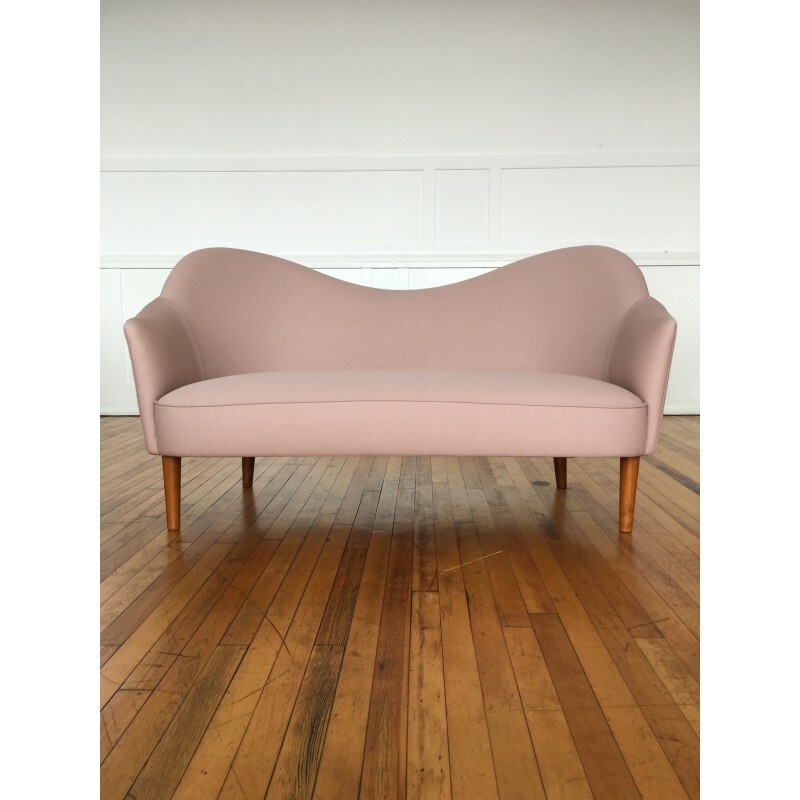 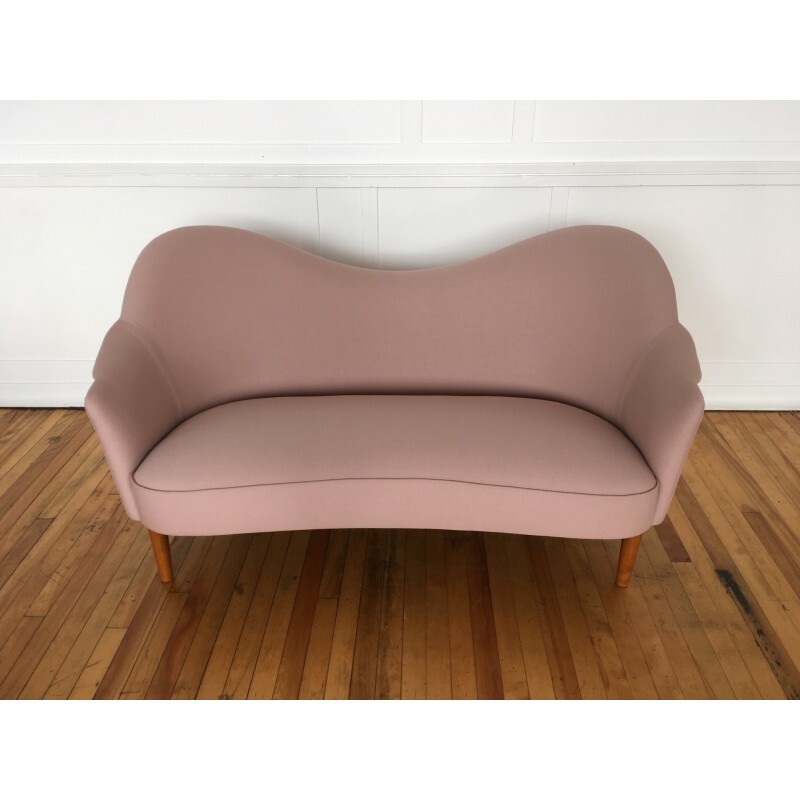 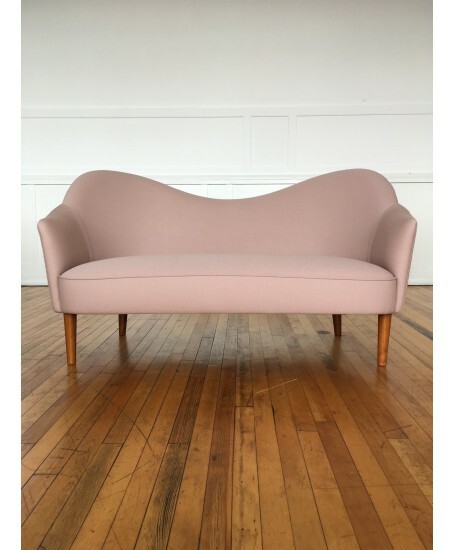 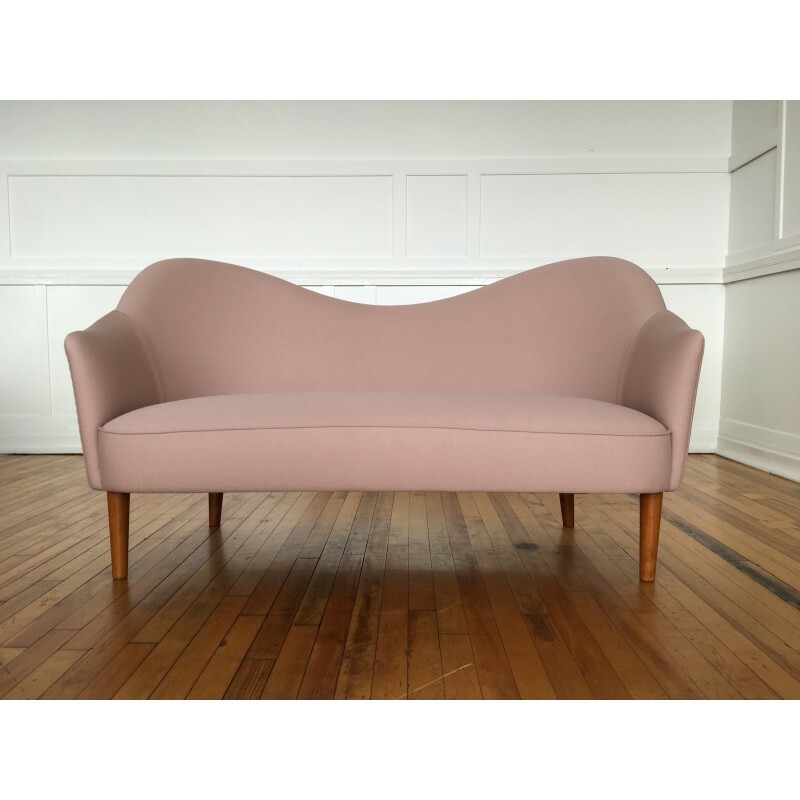 We opted to finish the sofa in a dusty pink wool from Kvadrat's "Steelcut" collection. 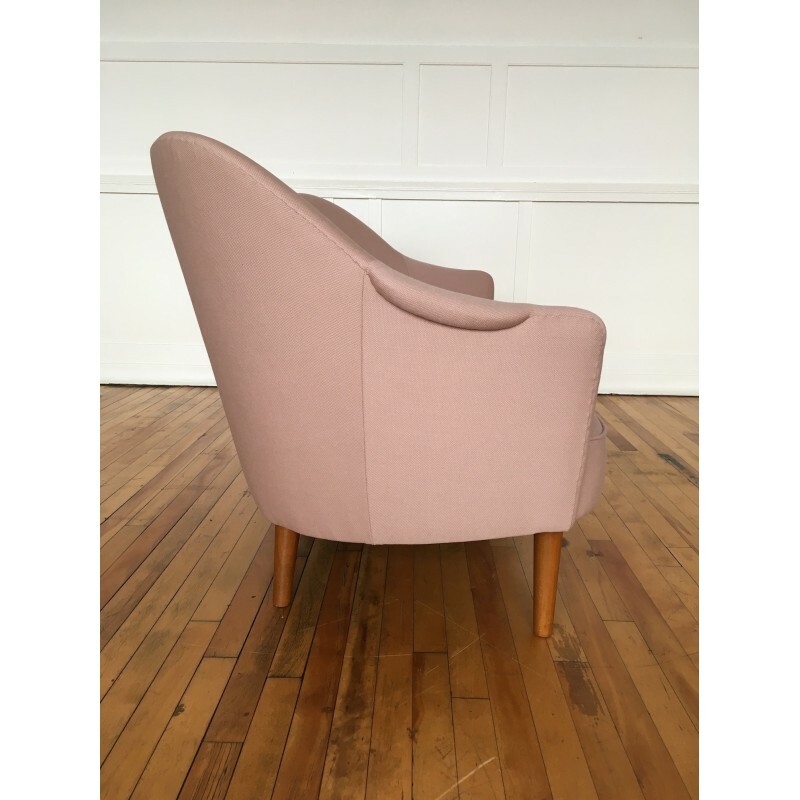 The legs are untouched and have a stained beech finish.